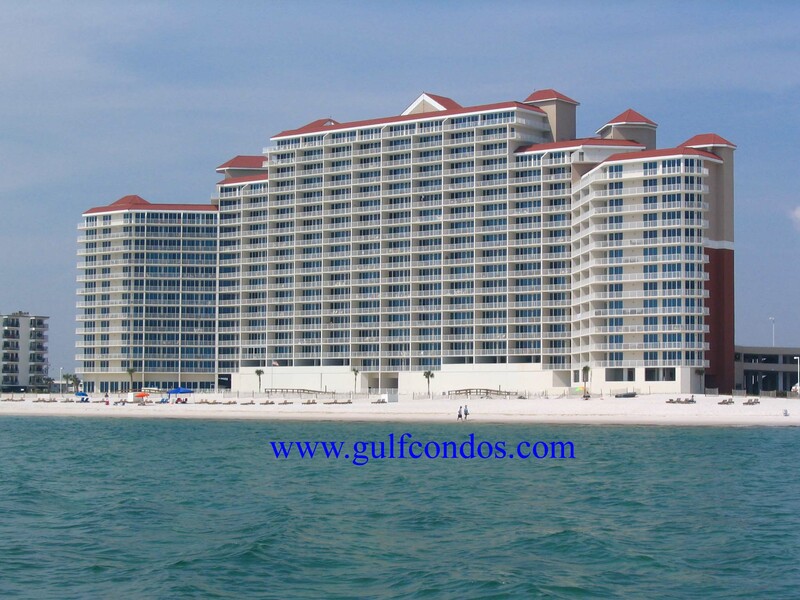 The Lighthouse Condominiums are located less than a half mile east of Hwy 59 at 455 East Beach Blvd in Gulf Shores, AL. The Lighthouse is direct beachfront, built in 2006. It has 18 floors 251 units consisting of one bedroom units with 875-900 +/- Sq Ft, two bedroom units with 1160 +/- Sq Ft, three bedroom units between 1477-1700+/- Sq Ft. and four Penthouse Units between 2050-2370+/- Sq Ft. 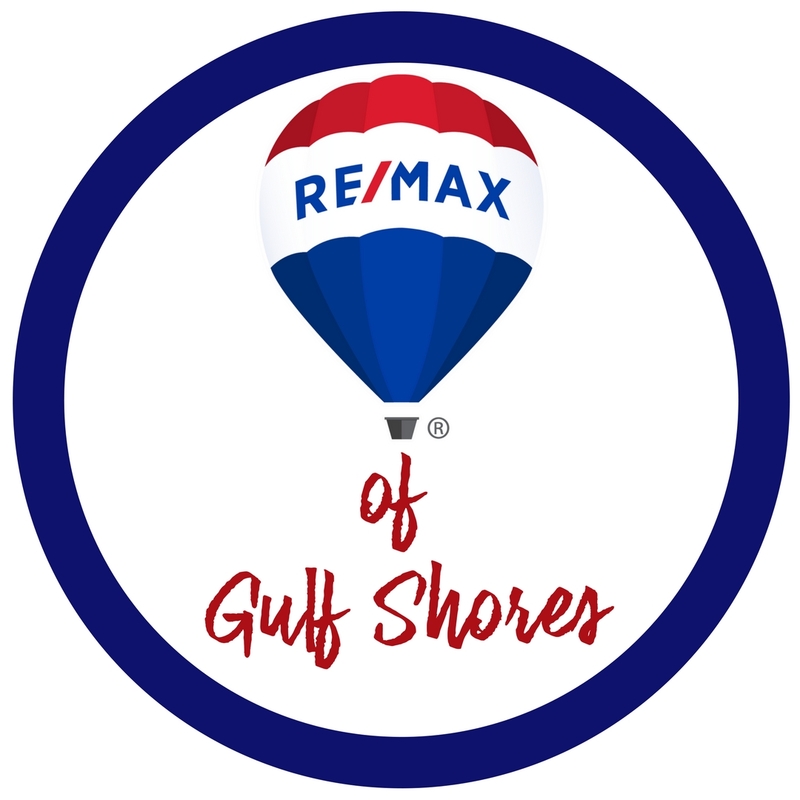 Amenities include: BBQ Area, Common Lobby, Exercise Room, Fire Sprinkler System, Gazebo, Steam/sauna, Indoor Pool, 2 Outdoor Pools, Spa/Hot Tub, Private balcony overlooking the Gulf of Mexico.